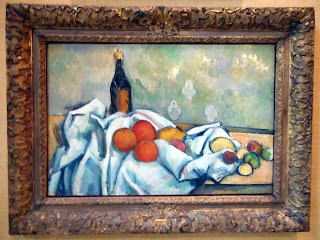 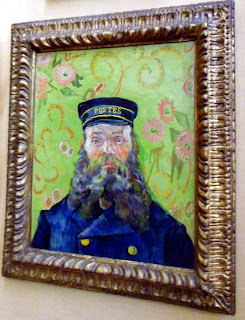 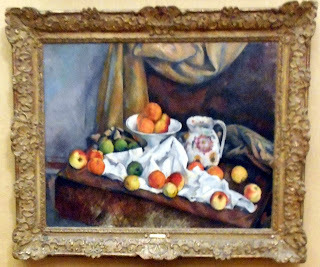 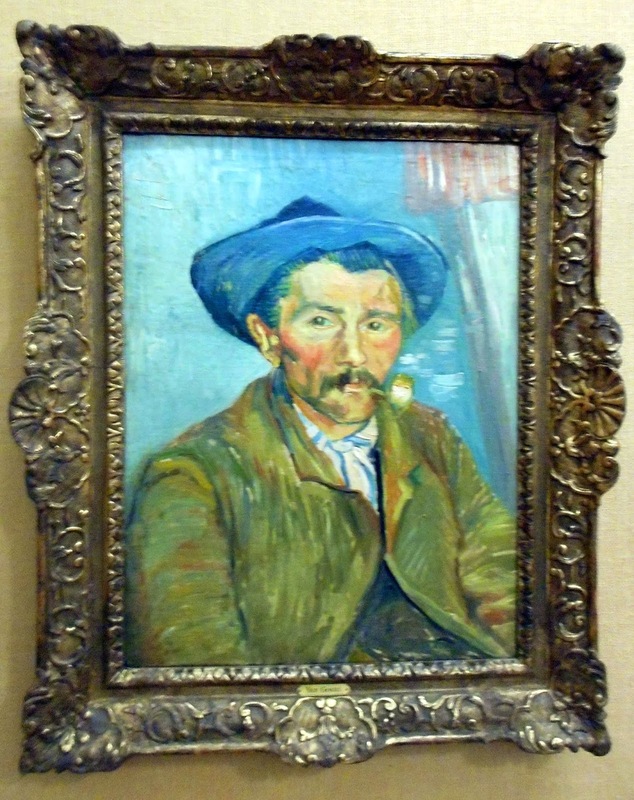 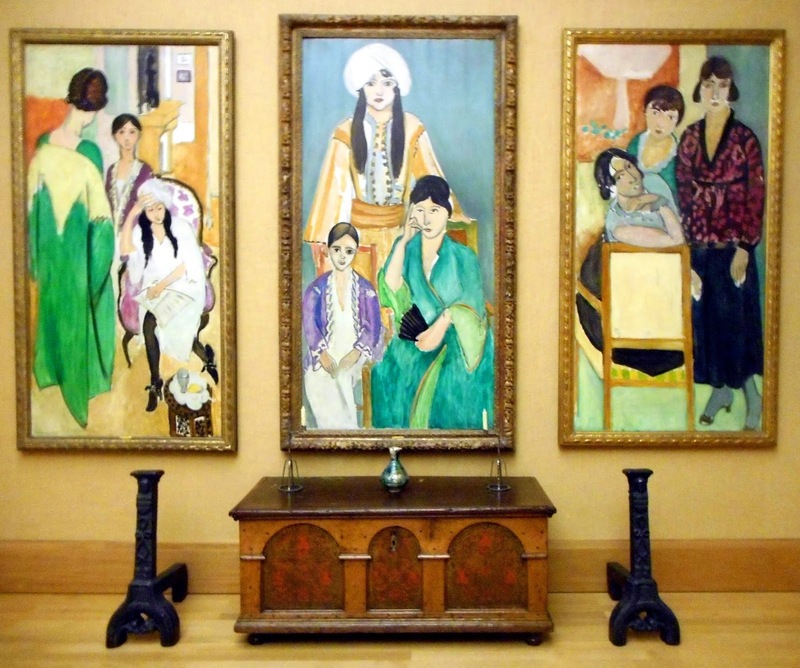 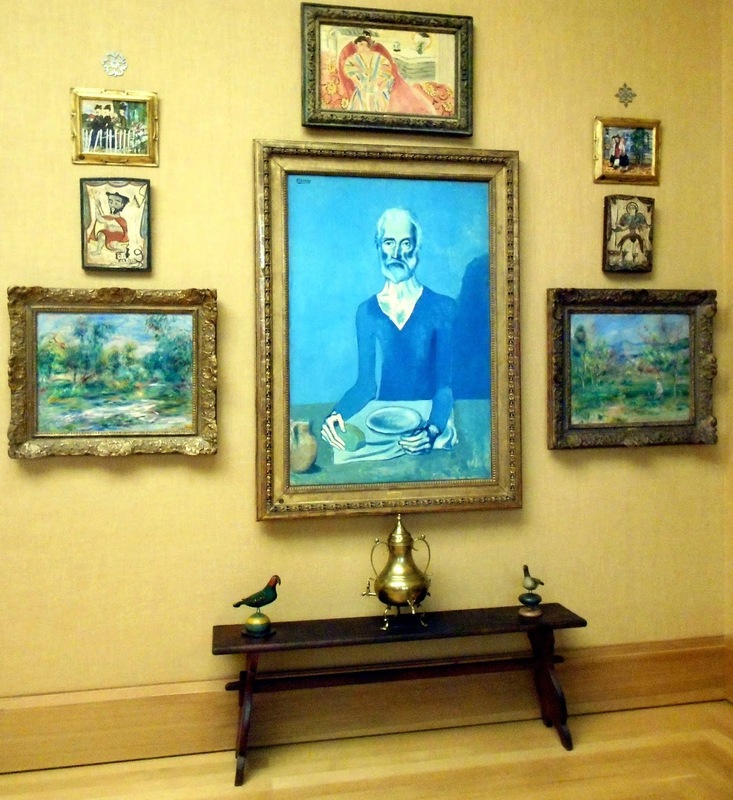 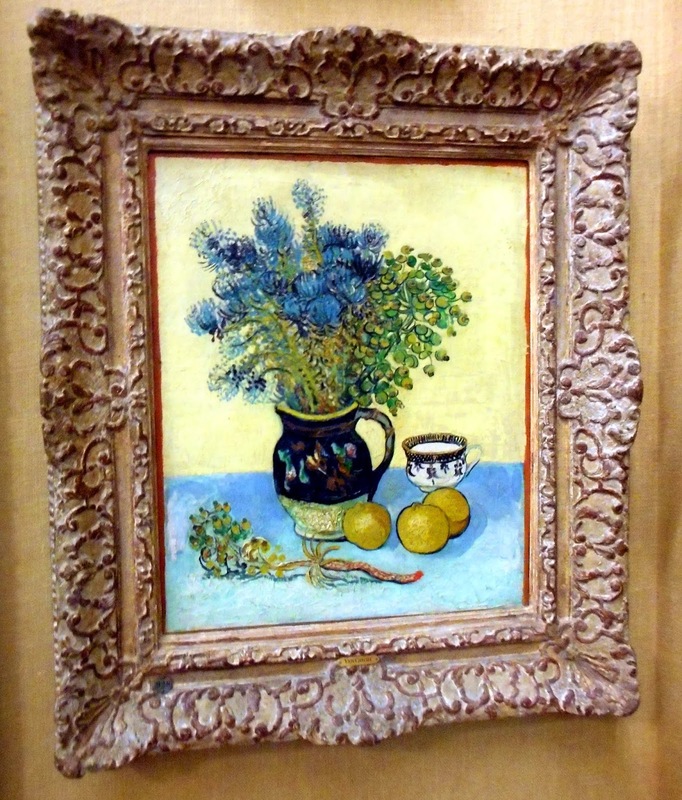 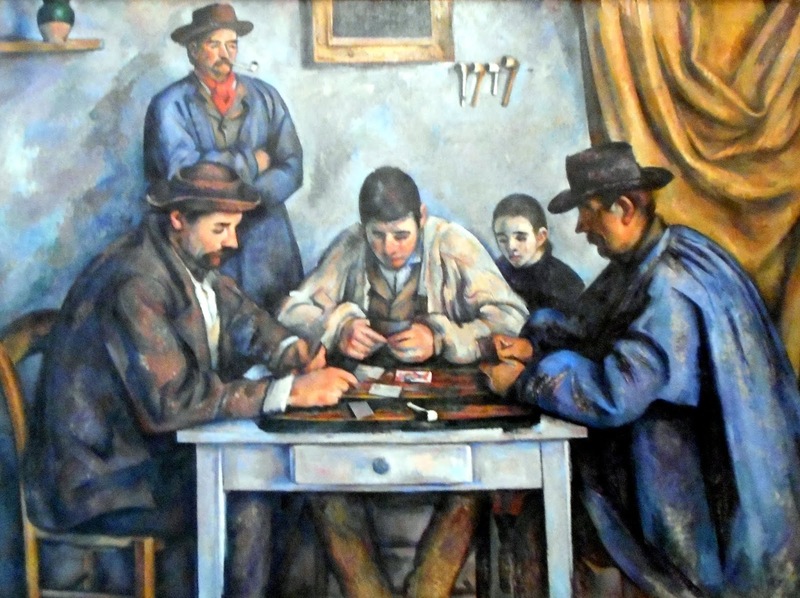 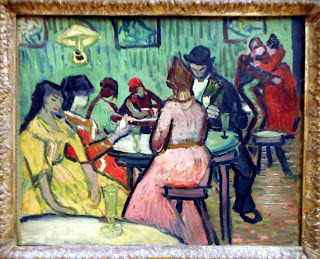 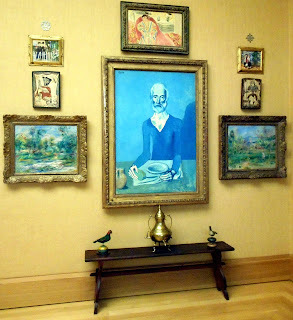 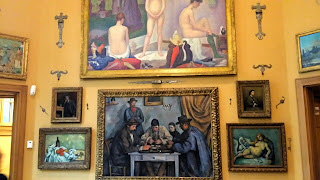 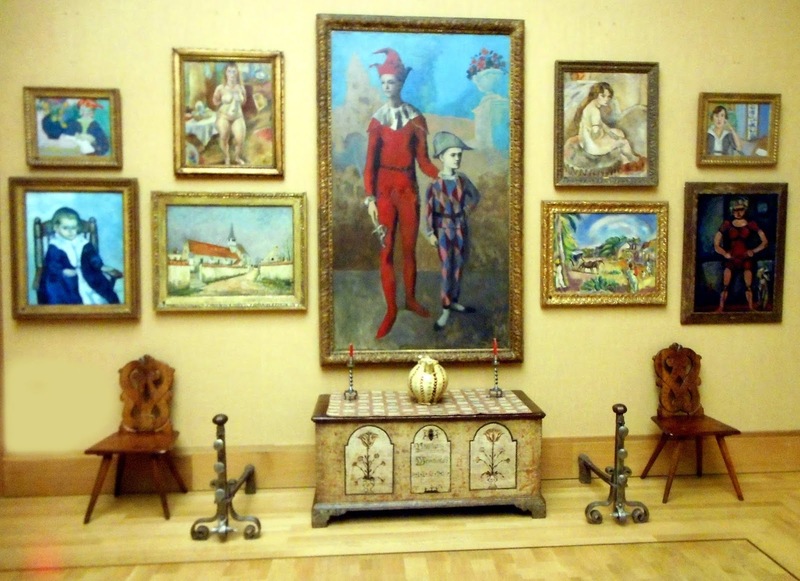 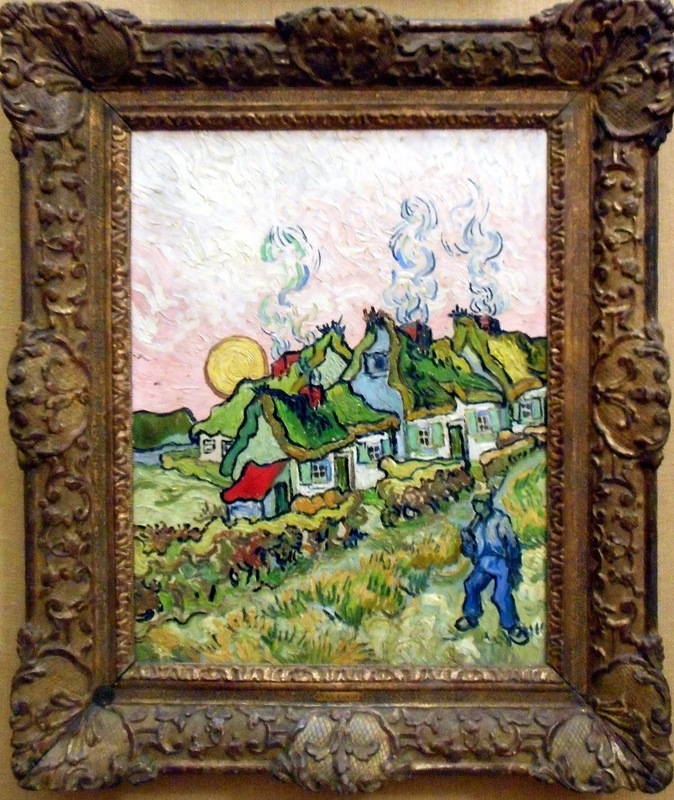 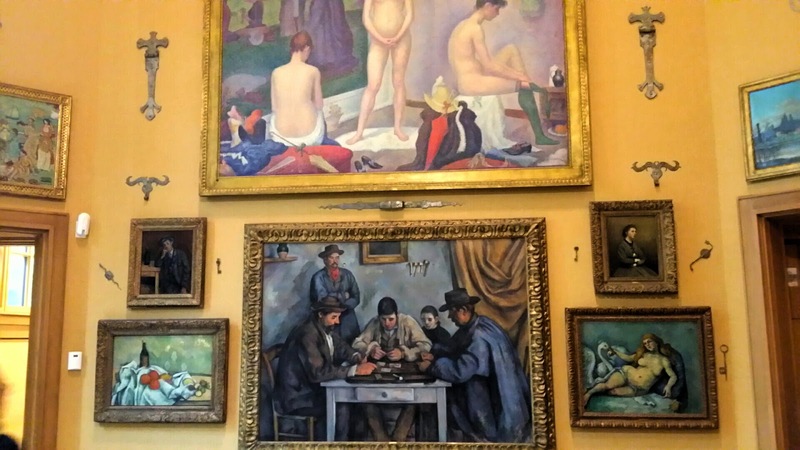 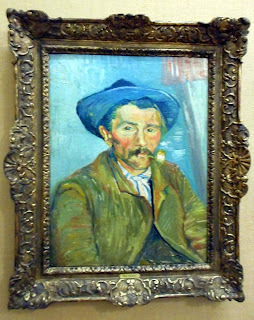 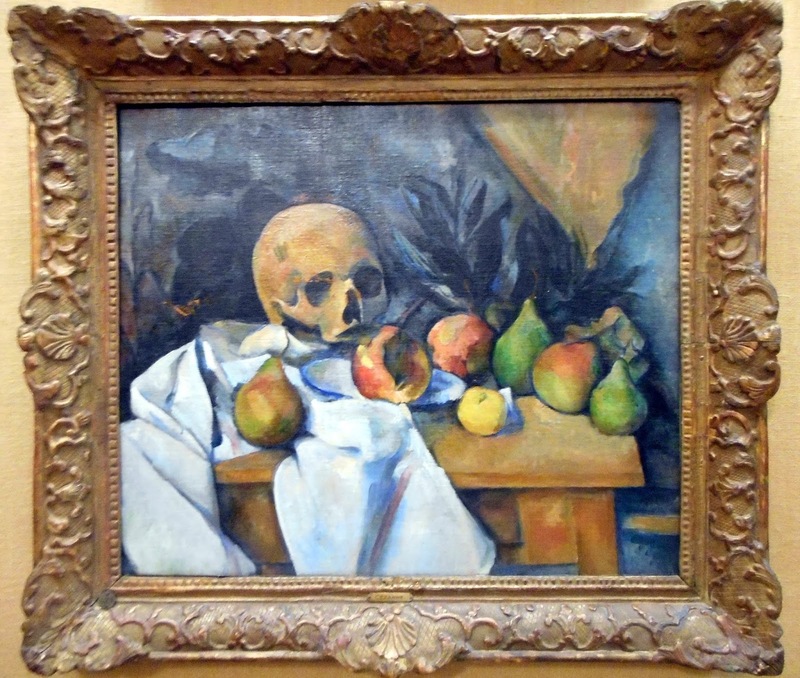 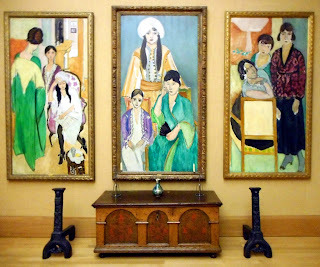 The Barnes and "The Art of the Steal"
I recently visited the Barnes Foundation in Philadelphia, PA. It was a dream come true to see all the great masterpieces in the Barnes collection, but I felt that twinge of guilt giving my money to the very people who stole the paintings... and big business it is! 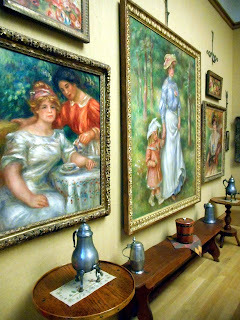 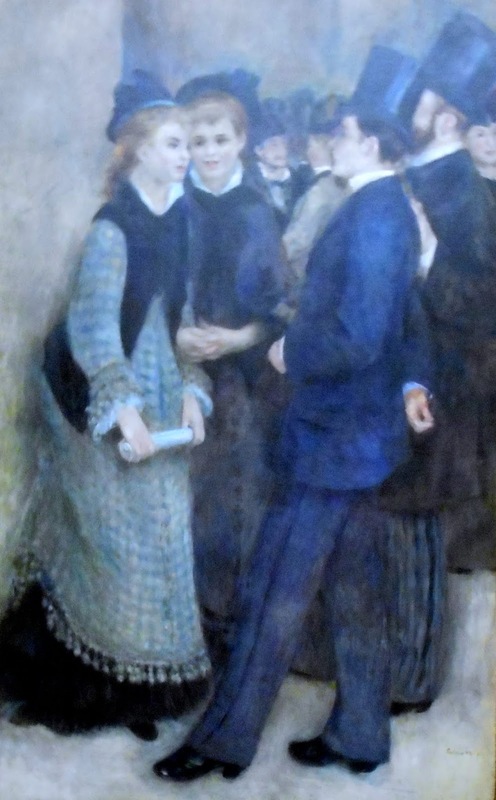 It was a thrill to see the paintings and I stayed for hours. 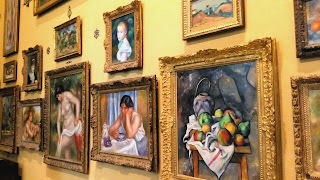 These are (for me) the highlights of the works. 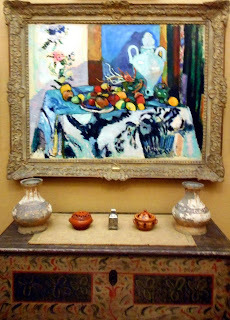 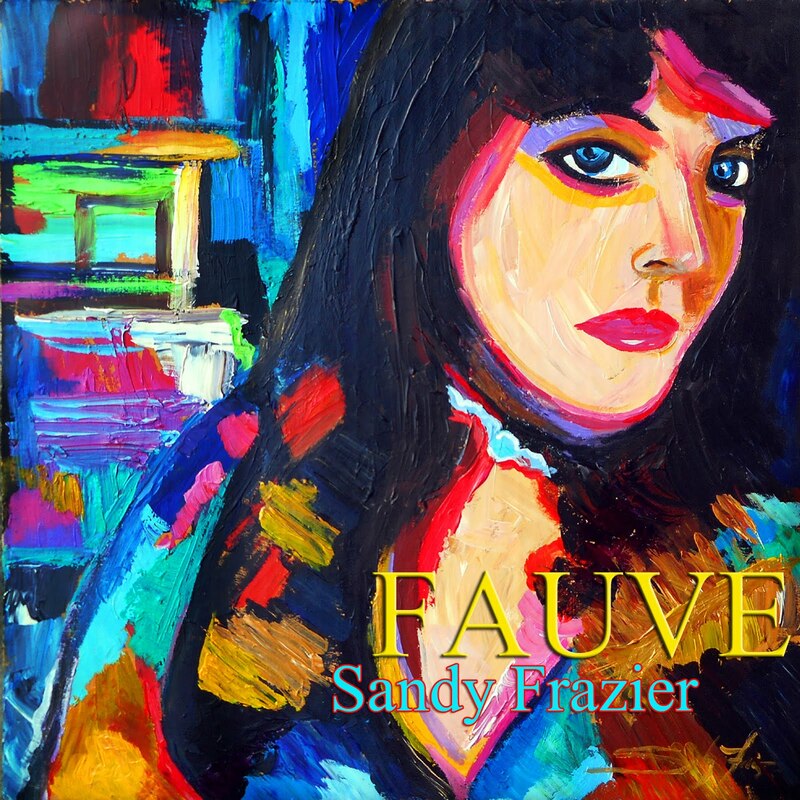 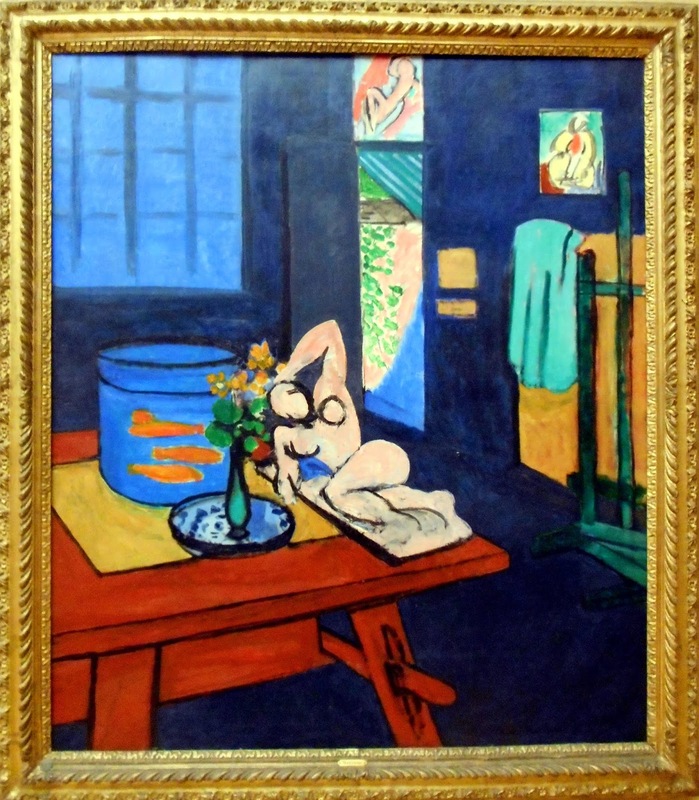 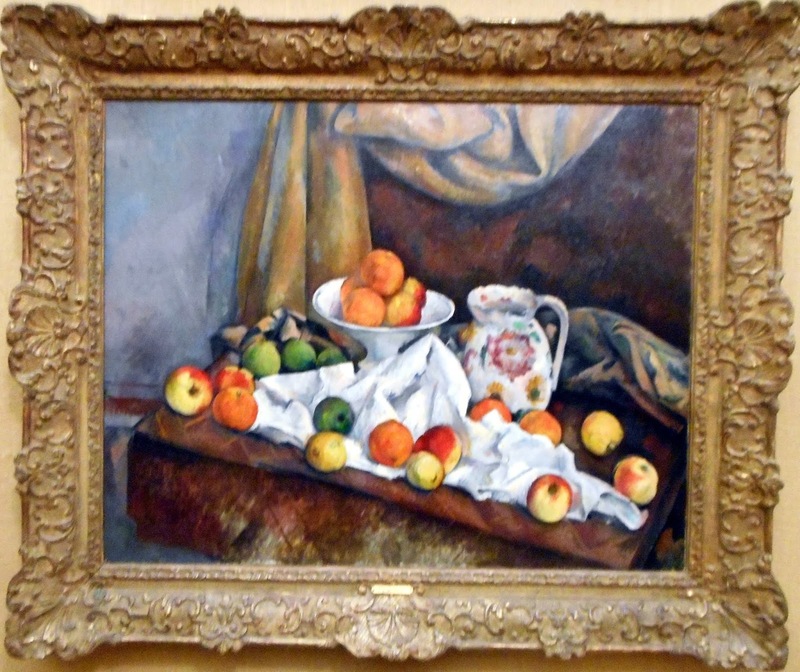 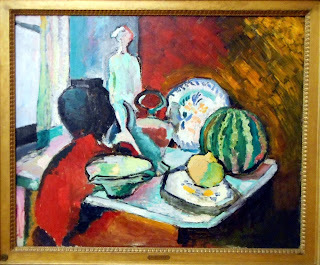 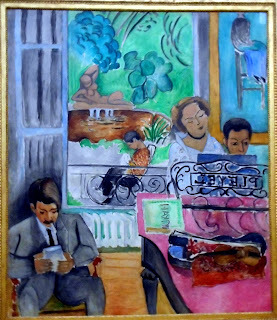 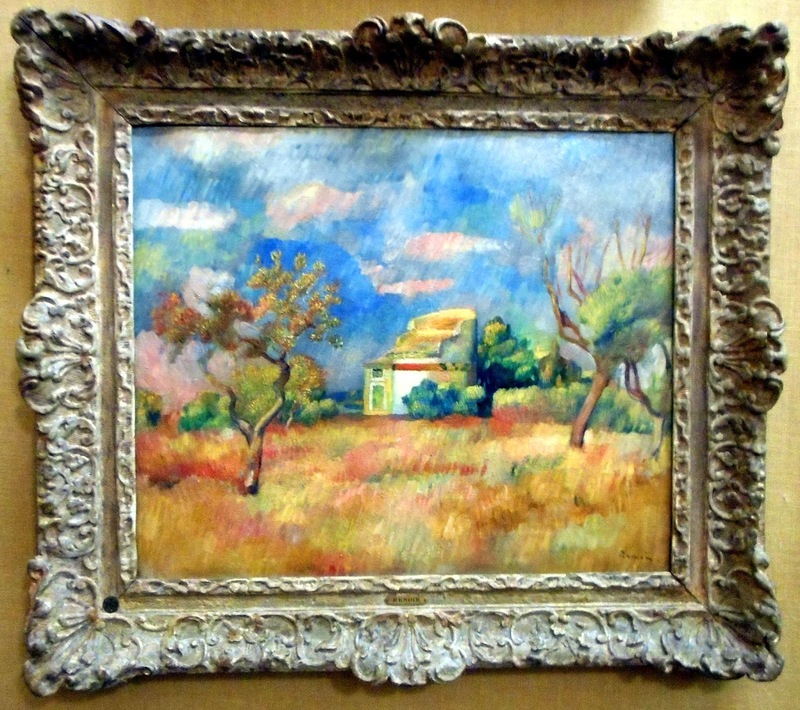 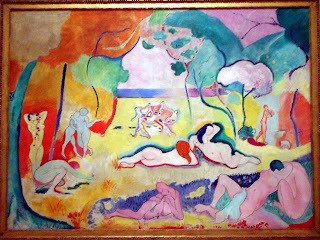 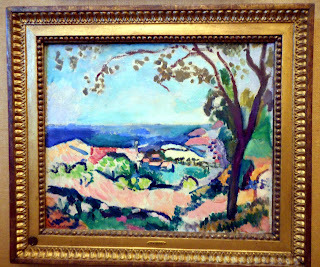 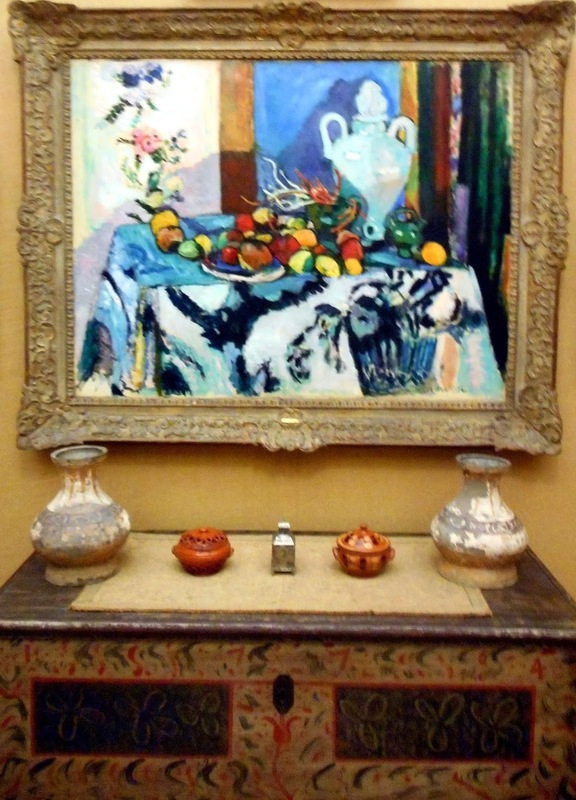 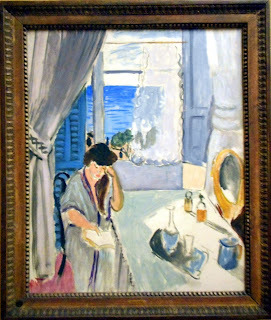 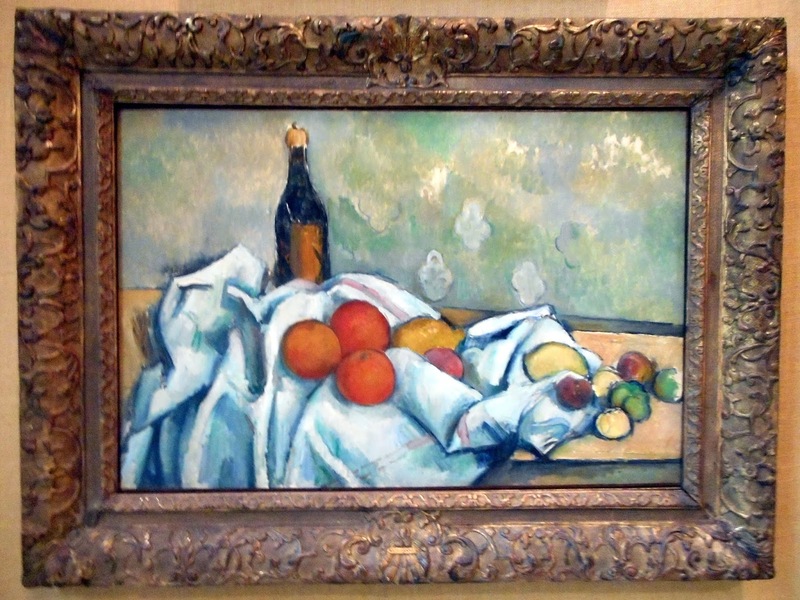 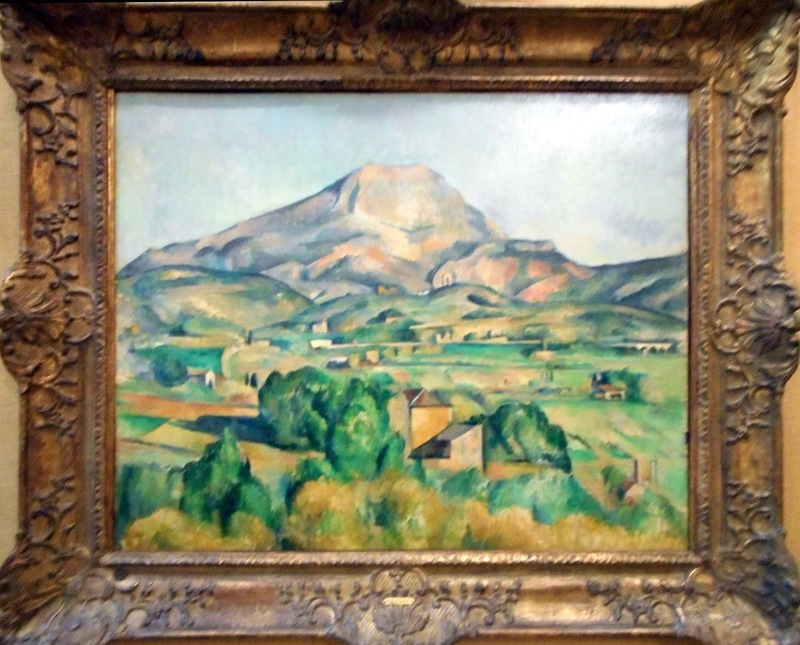 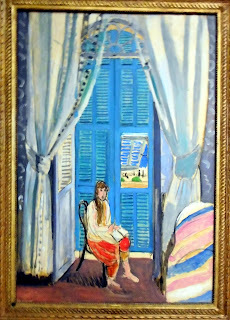 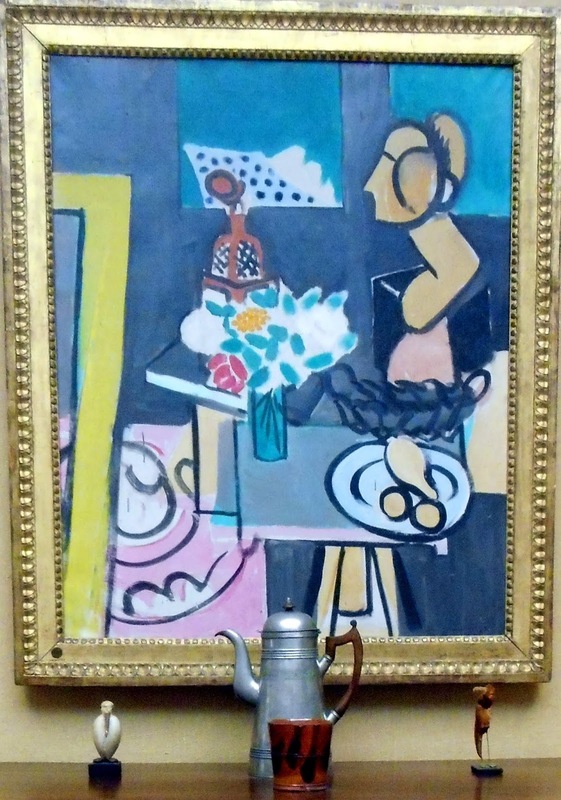 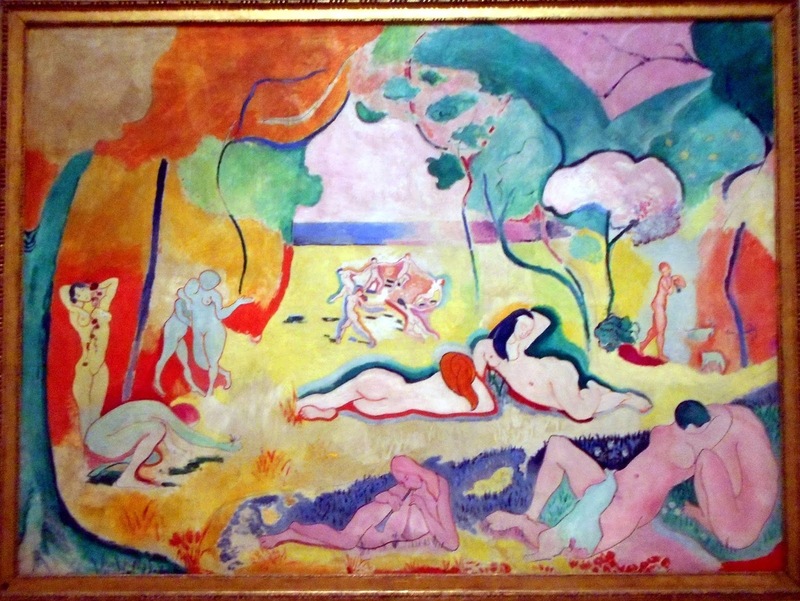 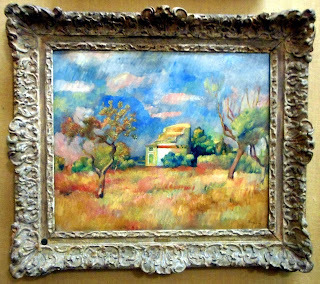 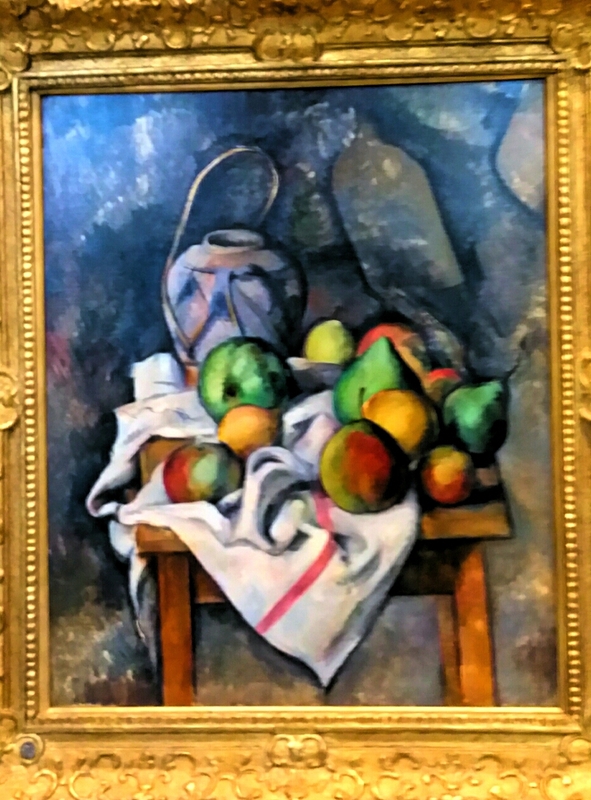 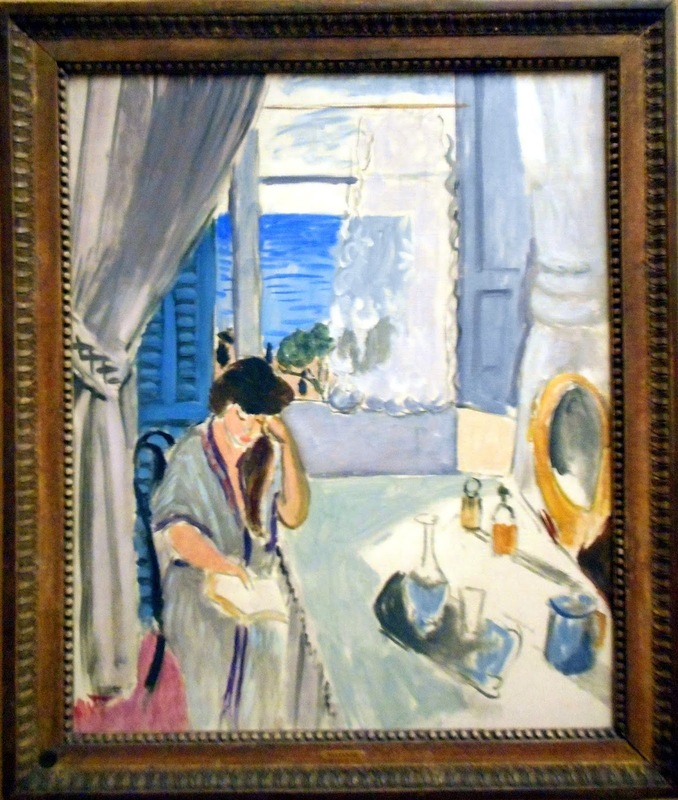 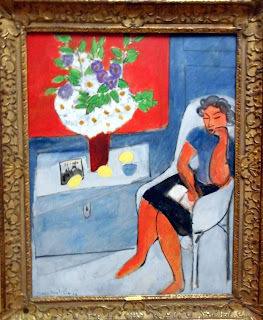 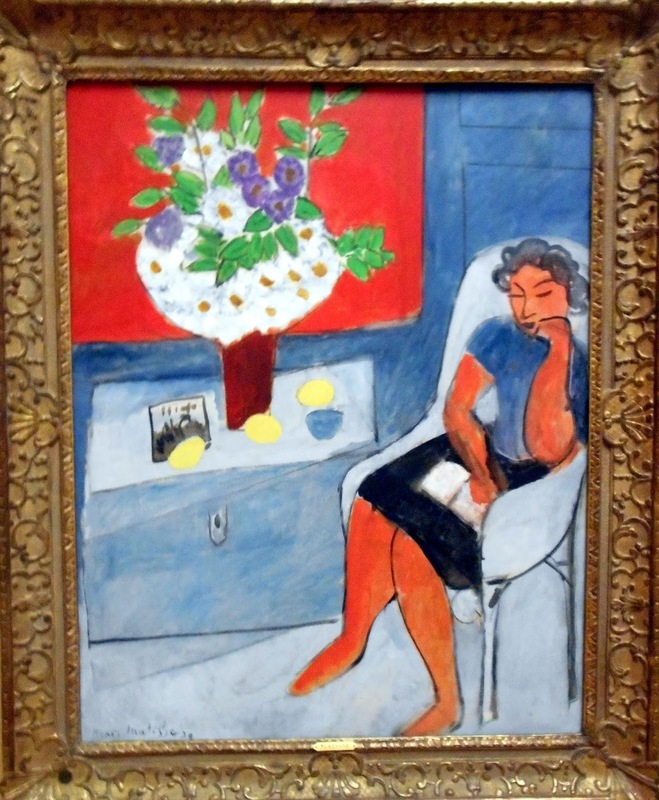 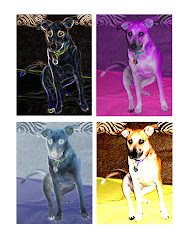 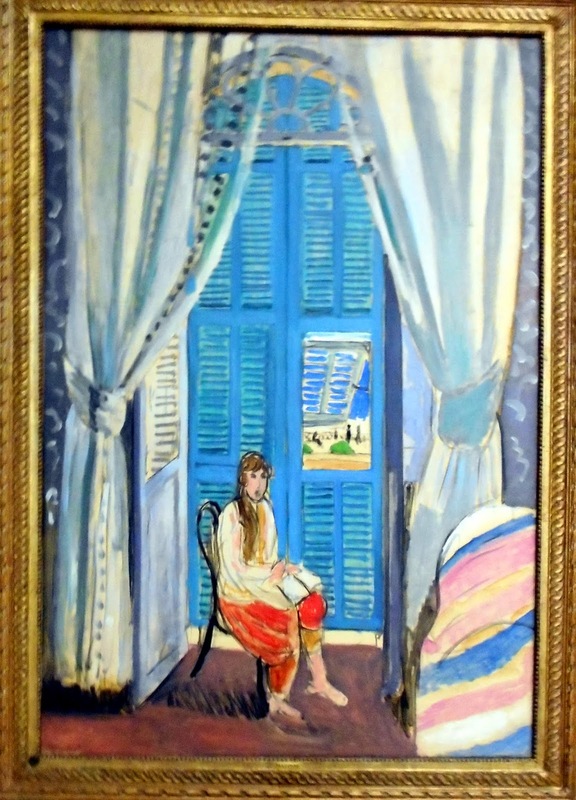 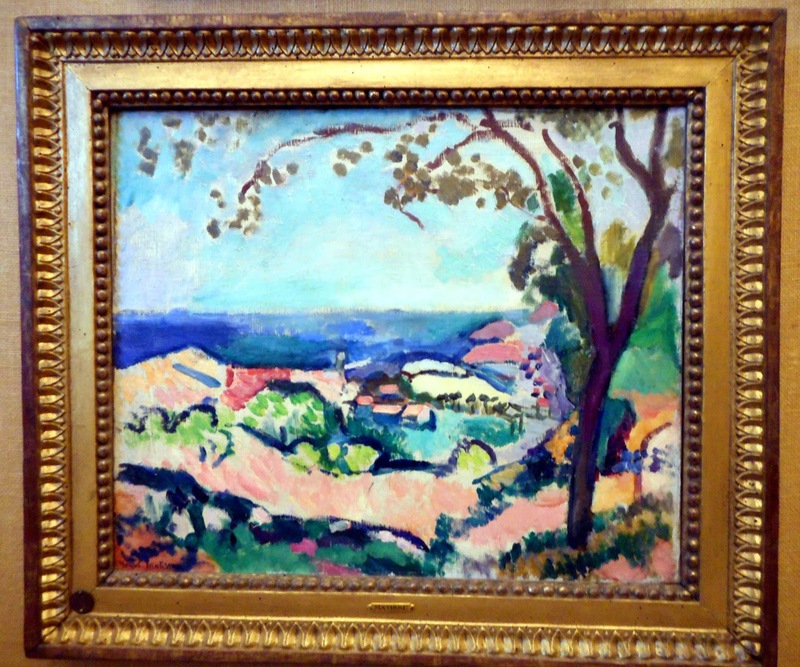 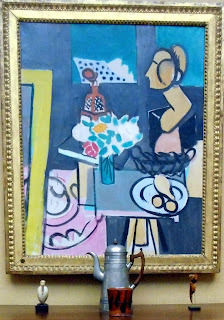 Though I am partial to Matisse and the Fauves, Post-Impressionism and Picasso... 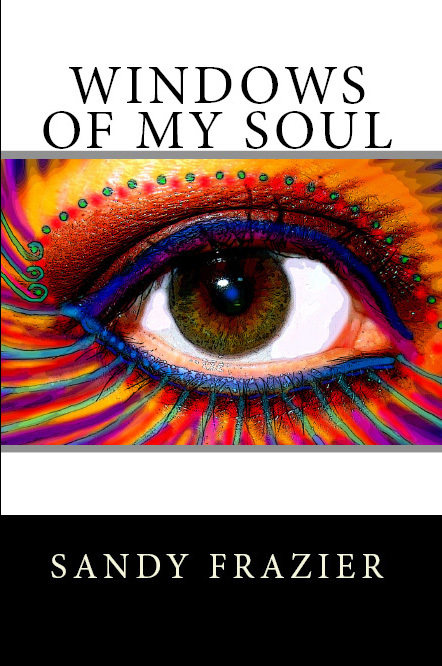 I loved the entire collection. 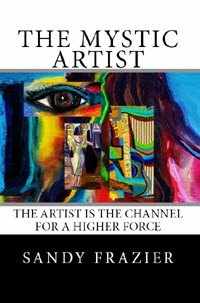 Watch "The Art of the Steal" to understand the story behind the paintings.